Our factory use clean central-station air handing units from internal coating to packaging workshop to ensure our production environment reach 100n thousand grade standard. 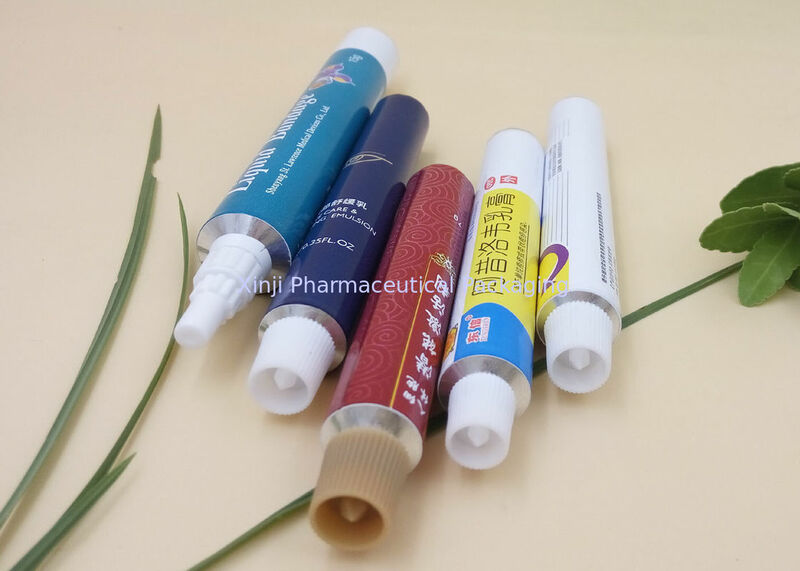 The compressed air after strict purification treatment fully meet the production conditions of direct contact with pharmaceutical packaging materials. Manufacturing Environment The construction of 100000-ton cleaning production packing workshop. We can deliver free samples if you need. Please feel free to contact us or email us. We promise "0" risk for you doing business with us, we will take 100% responsibility for our goods to avoid any lost for you. You can chose swap goods or expect a refund. 1. Once you get the package, please let us know your idea on our goods, packaging and service. 3. If you need us to improve the service, please feel free to contact us.